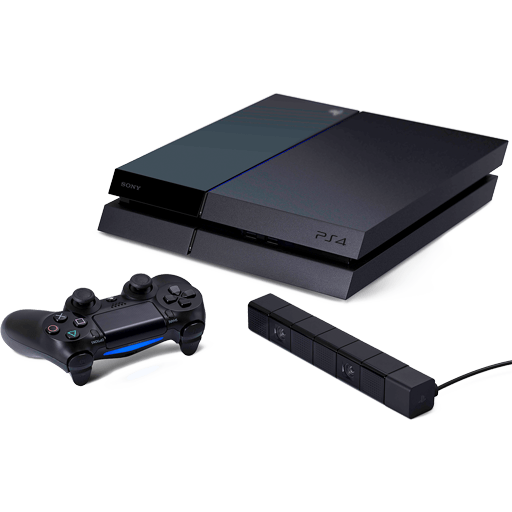 Before using this application, you'll need to do the following on your PS4 system. You'll need to register (pair) your PS4 system and computer manually if you haven't activated your PS4 system as your primary system or if this application can't find your PS4 system. Connect your computer and PS4 system over the same network, and then follow the on-screen instructions.